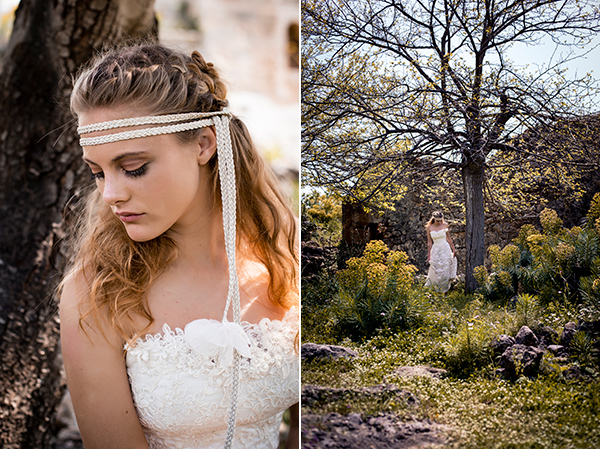 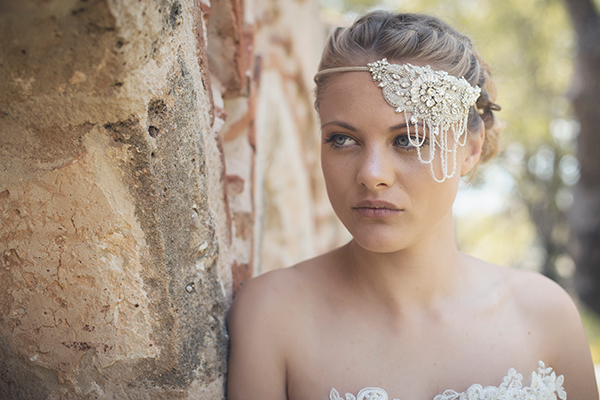 It is such a pleasure today to share the new fabulous bridal accessories from Nymphi Design. 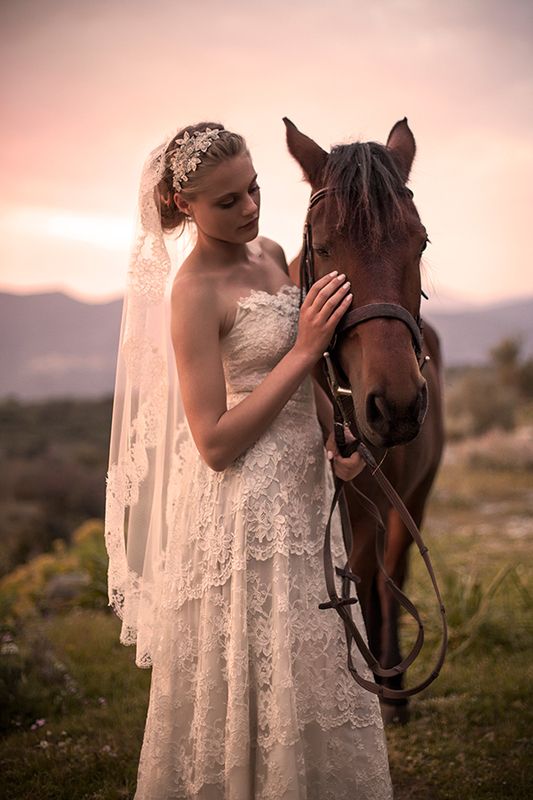 Romantic long veils with soft illusion tulle, floral head pieces for all styles including vintage, bohemian and classic romantic. 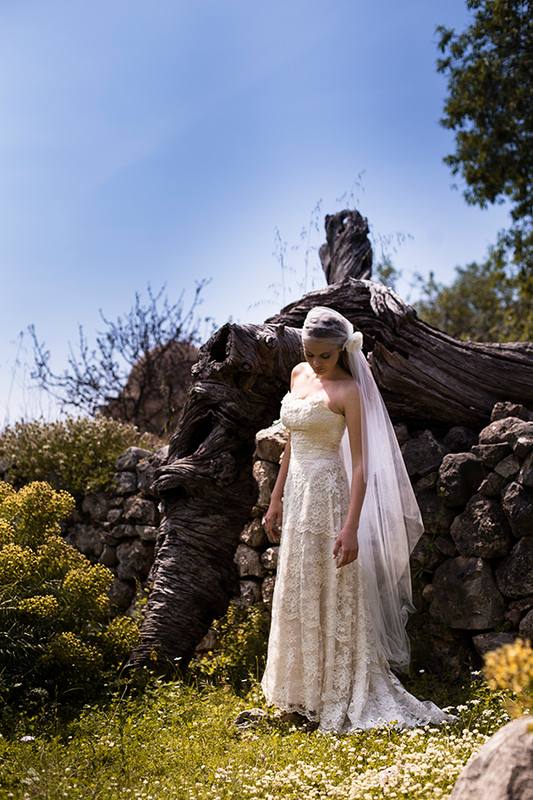 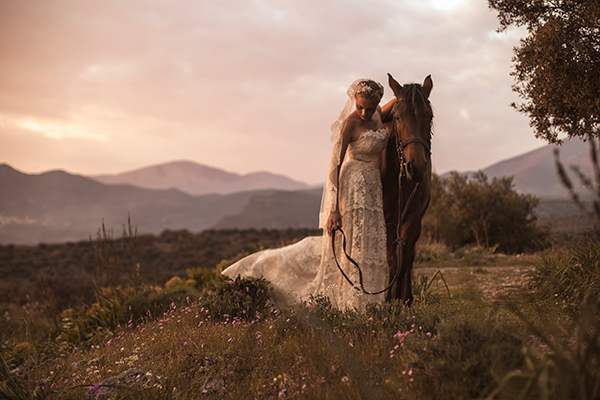 The new collection from Nymphi Design clearly combines styles and the finest materials to create pieces that intertwine with each other accentuate any bridal look. 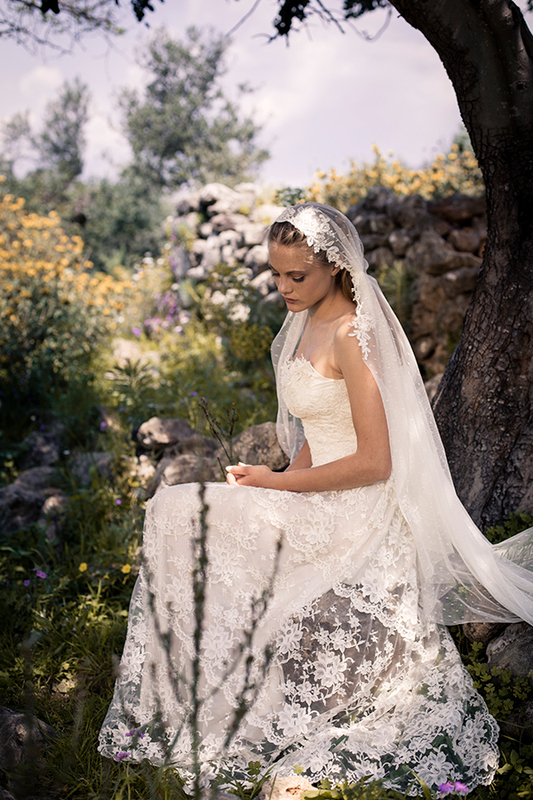 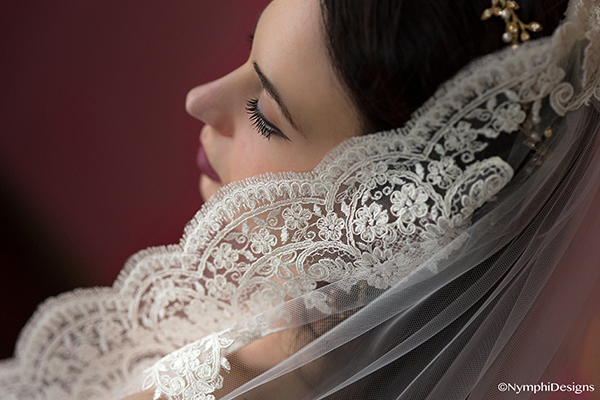 One piece that I believe is dreamy beyond compare is the Juliet cap veil. 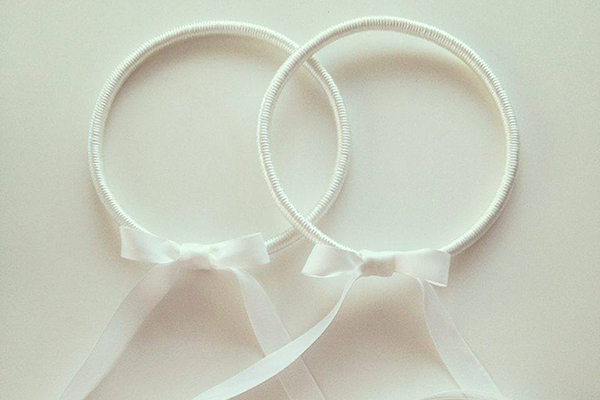 A perfect bridal accessory for the romantic bride! 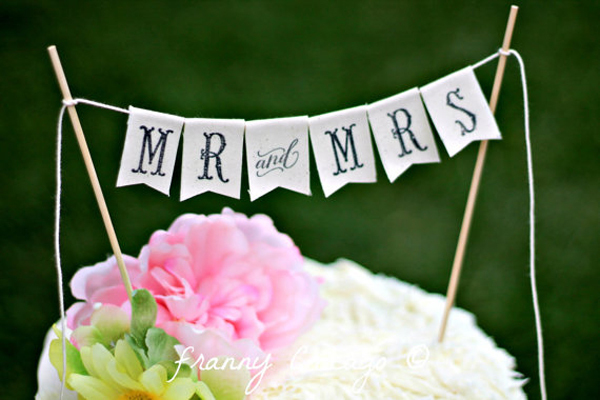 Are you ready to fall head over heels in love?